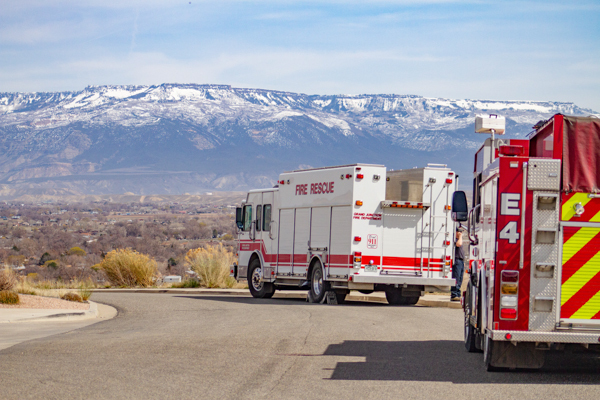 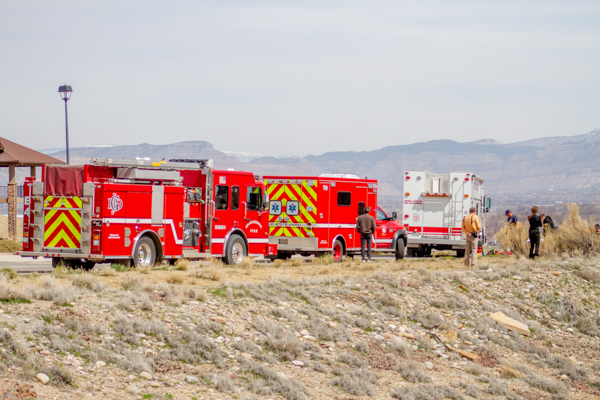 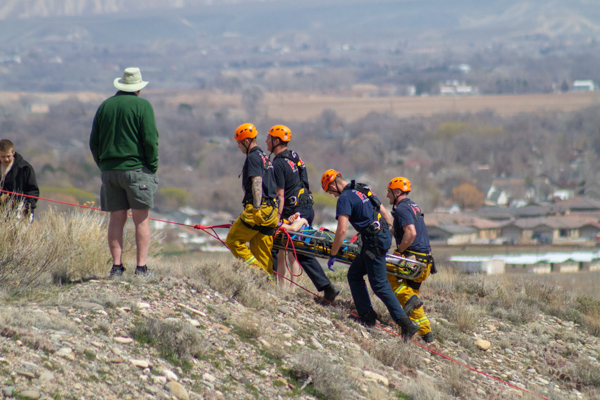 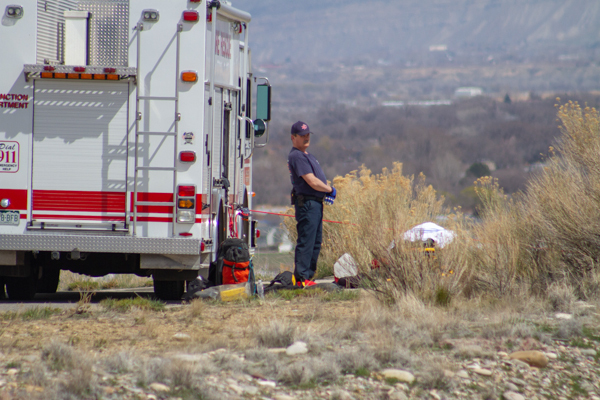 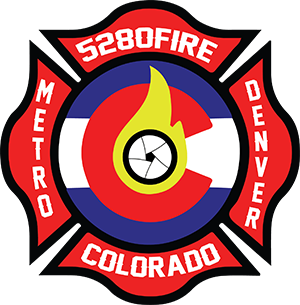 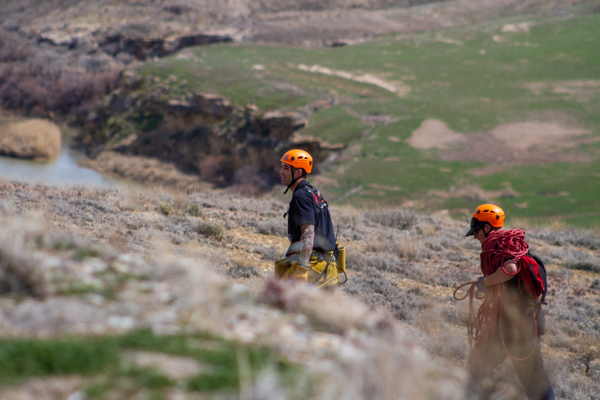 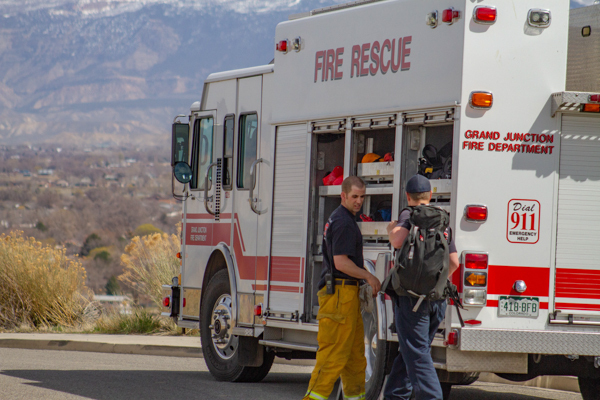 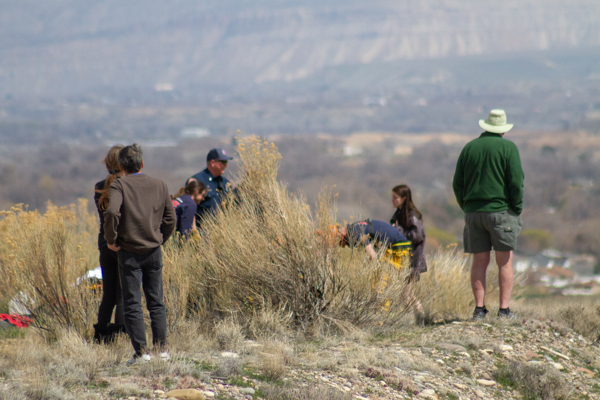 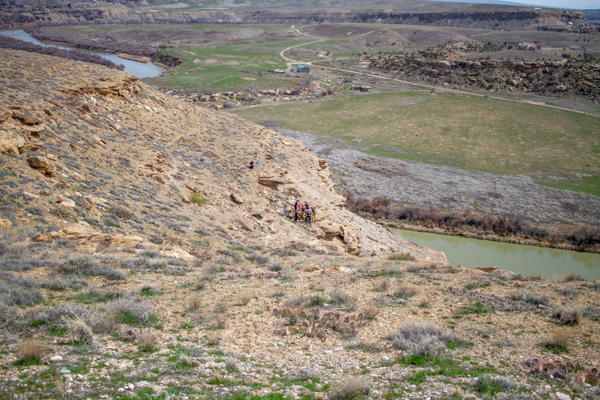 At 12:32 on March 26th, 2019 Grand Junction Regional Communication Center dispatched Grand Junction Fire Department to a rescue call for a climber that fell near the Spyglass Ridge subdivision in Orchard Mesa. 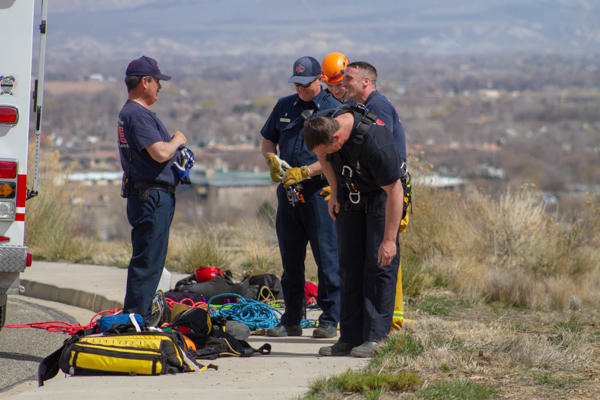 When crews arrived on scene, members of the climbing party were able to guide rescuers to the patient and provide important patient care information. 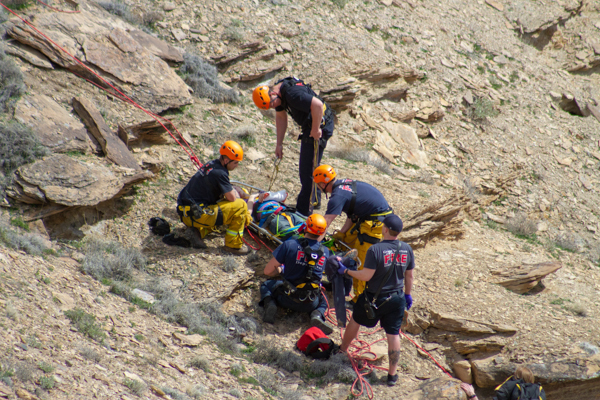 The crew was able to conduct a low-angle rope rescue and transport the patient to a local hospital. 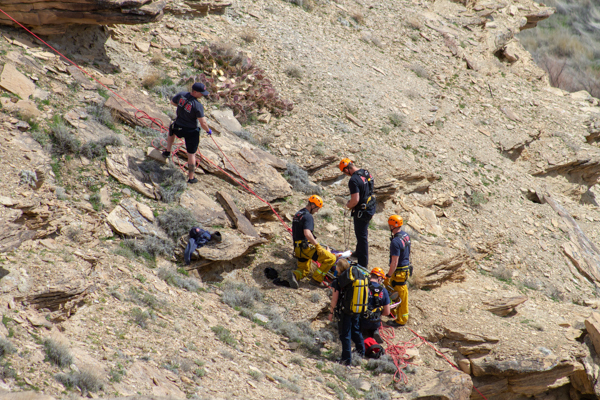 Mesa County Sheriff’s Office responded with a search and rescue coordinator to help if needed. 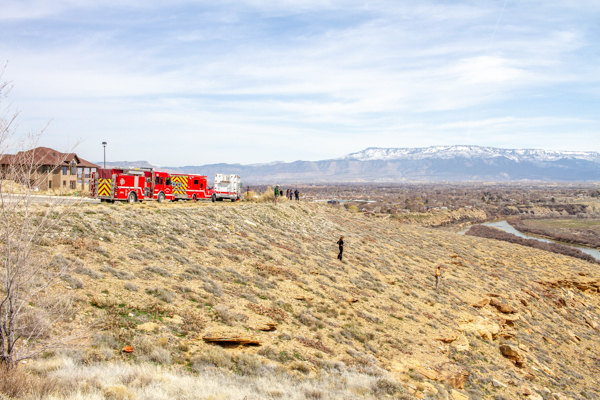 Information provided by Grand Junction Fire Department. 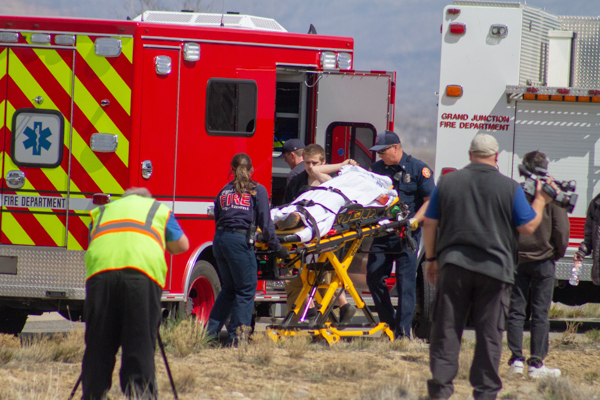 For more information on this incident contact the Community Outreach Office at (970) 549-5858 or by e-mail at GJFirePIO@gjcity.org.